Group Rates & Special Tours Available. Seaside Adventure! 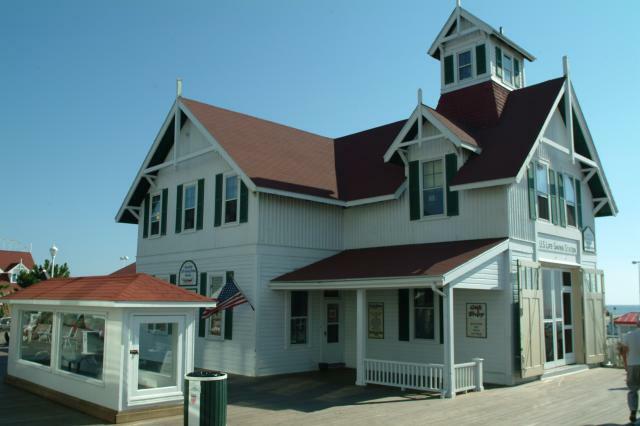 - The historic Ocean City Life-Saving Station Museum serves as the town's museum. It once housed the surfmen charged with rescuing shipwrecked mariners from the sea, and later, the U.S. Coast Guard. Wreck in the Offing - A vividly depicted history of the United States Life-Saving Service on the Eastern Shore of Maryland, Delaware and Virginia from 1878 to 1914. The exhibit features one of the finest Life-Saving Service collections in the country. 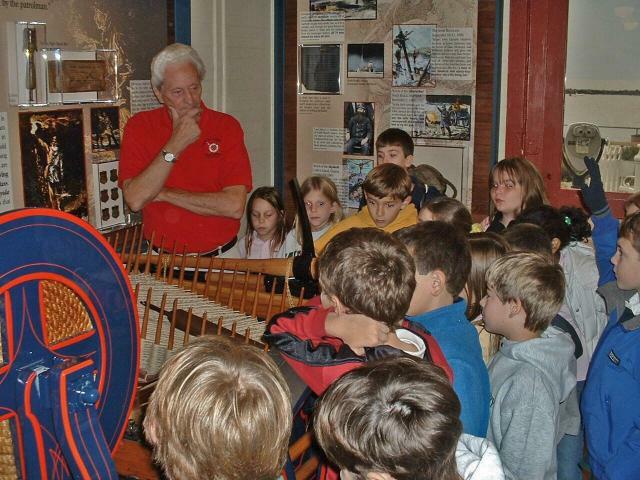 A rare apparatus cart, surf-boat and life-car are displayed in the museum's boat room as are Lyle guns, breaches buoy and numerous smaller artifacts. Nineteen stations are represented in the exhibit. Surf's Up!-The evolution of the sport of surfing in Ocean City, Maryland is as unique as the Town itself. Through the years the surfboards have changed as well as the fashions, attitudes and the public's perception of what surfers are all about. Ocean City has only 10 miles of beach and with the increase of development and the competition between surfers and other beach lovers over the years some conflicts have arisen. 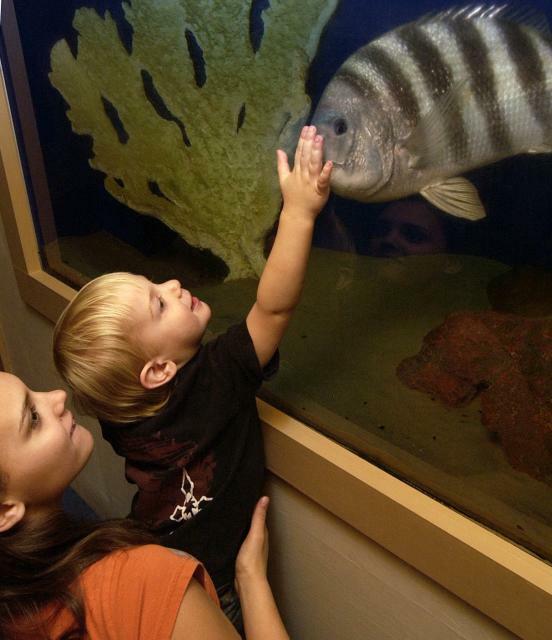 The Aquarium Room - contains two 250 gallon saltwater aquariums and several smaller tanks filled with interesting creatures indigenous to the Ocean City waters. Sands From Around the World - is a unique collection of over 200 samples of sand collected by friends of the museum. Davey Jones' Locker - Deep-sea divers share with you unusual objects that have been recovered from the shipwrecks off of Ocean City and the surrounding area. 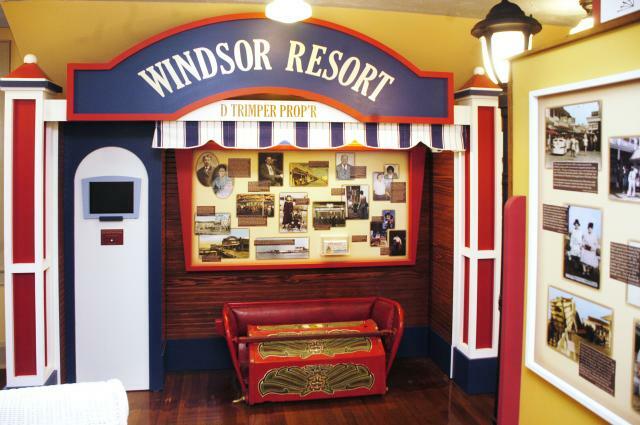 The Boardwalk of Yesterday - The story of Ocean City's famous boardwalk is told in this exciting exhibit. The Museum is located at the extreme South end of the Ocean City Boardwalk, next to the Inlet. Parking is available in the adjacent municipal parking lot. The bus terminal and the boardwalk train are located close by.